Compact phones are a scarce commodity these days. Decent mid-rangers, even more so. Manufacturers tend to treat these as a niche product, so you typically see a few decked-out flagships, in a sea of budget devices, that just happen to fit the bill size-wise, due to cutbacks. Now, to be fair, a 5.46-inch device does not exactly fit into the traditional compact category. Even one with side-bezels as slim as the Meizu 15's. And things only get worse if you don't really want to follow the extra-tall display tends of the day, as well as the lack of a proper front-mounted home button/fingerprint reader. Keeping all these requirements in mind, it's rather easy to drift towards older, but solid flagship offers, like the Samsung Galaxy S7. It really is a compact powerhouse, with all the trimmings from the 2016 smartphone scene. If you feel comfortable with limited support and no more software updates, it is definitely a worthwhile option. 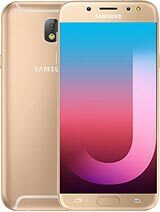 On the other side of the spectrum, there is the brand new Galaxy A6 (2018). It, however, has grown quite a bit in display size, even if mostly vertically and relies solely on on-screen controls. The Galaxy J7 Pro seems to strike a nice balance between the two. Budget nature aside, you still get a gorgeous Super AMOLED panel, though not a lot on the performance and camera fronts. Xiaomi might just have a couple of potentially better options in the Mi 6 and Mi A1. 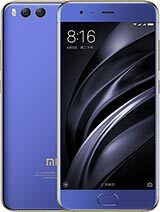 Why not the Mi A2 (Mi 6X), you might ask then? Well, the extra tall display and lack of classic controls. The Mi 6 might be a bit older than the Mi A1, but it is still an ex-flagship device, with a powerful Snapdragon 835 chipset and full-featured dual camera. We only see the Mi A1 as a better option if you really need a vanilla Android experience. 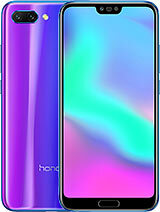 On to Huawei, or rather Honor and another similar dilemma, between the newer and more powerful, but bigger and notched Honor 10 and the older Honor 9, which seems to tick more boxes. Since the Honor 10 surpasses its predecessor in pretty much every aspect and its footprint is almost identical to that of the Meizu 15 and you're not losing on a home button, we would rather go for it, in this case. 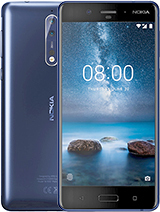 Last, but not least, the Nokia 8 might be worth looking into. Its nearly vanilla approach to Android and Nokia's update-positive attitude could potentially spell out a longer and better software support future. Still, you can probably see what Meizu means when it talks about marrying classic design with new tech. The Meizu 15 is a pretty interesting exploration of what 2018 mobile design could have been, in the absence a few recent trends. Since it relies so heavily on classic concepts and designs, calling it a unicorn is not exactly fair. But it's not a dying breed either since it's fresh and modern enough to be something else entirely. It's a hybrid of old and new that's hard to come by and will likely be a perfect match for many retro-minded smartphone users. 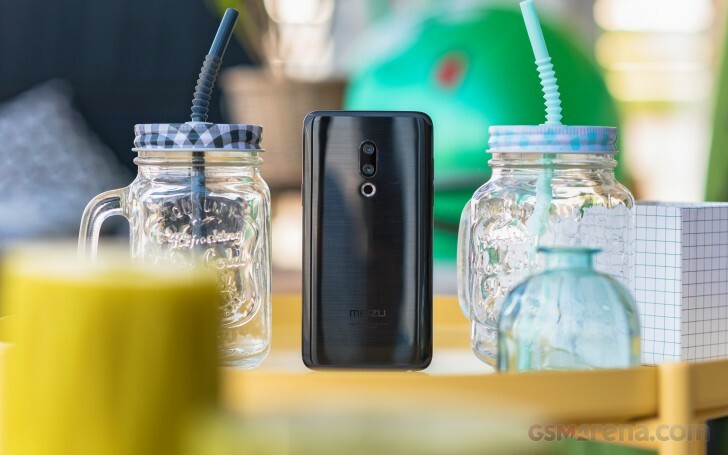 Given its lack of mass popularity or really any aggressive efforts on Meizu's part to change that, the Meizu 15 is unlikely to even go really mainstream. Even less so with the Meizu 16 already approaching fast on the horizon. 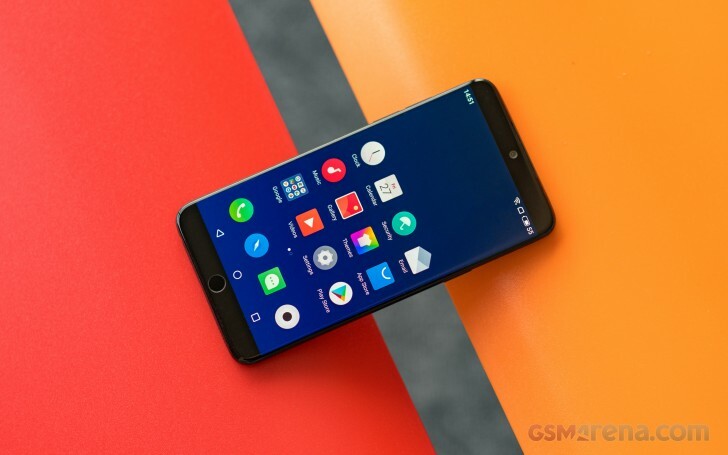 The Meizu 15 was destined to be a niche product from the very get-go and that's probably OK.
With a sea of manufacturers constantly stumping over one another to shape the needs and desires of the consumer, a decreasing number of companies is still trying to cater to a core audience and a set of pre-existing and conscious requirements. While not necessarily a sound business strategy in the cutthroat smartphone realm, it is a great way to deliver a different device. In that respect, the Meizu 15 is the perfect example of a masterfully executed plan. While far from perfect, it delivers on every goal Meizu set out to achieve, in catering to its fans. If you know what that entails, then we have no trouble recommending the Meizu 15.